Exciting new insights into Tea DNA has been provided by a group of scientists at the Kunming Institute of Botany. They have mapped the sequence of DNA for the tea genome. Read the whole report here . This is a major breakthrough for the Tea Industry. This represents the complete set of an organism’s DNA including all its genes. These genes determine many aspects of how that organism grows. A complete understanding of their presence in tea plants is incredibly useful. It provides us with scientific means to quantify the benefits of different tea plants. How will understanding Tea DNA help the Tea Industry? Tea plants produce flavonoids and these are relevant to catechin production, terpene enzyme activation and tolerances to stresses. Now we understand which genes in the plant enhance these qualities. These genes are associated with the creation of flavonoids and they directly impact on the taste of the tea and the strength and development of the tea plant. Researchers were surprised to find that tea DNA contained a vast number of genes. The study of 25 varieties of Camellia demonstrated that high levels of flavonoid and caffeine related genes increased the production of vital catechins. They are the most important factor when identifying the suitability of plants for tea cultivation and processing as well as taste variety and quality. 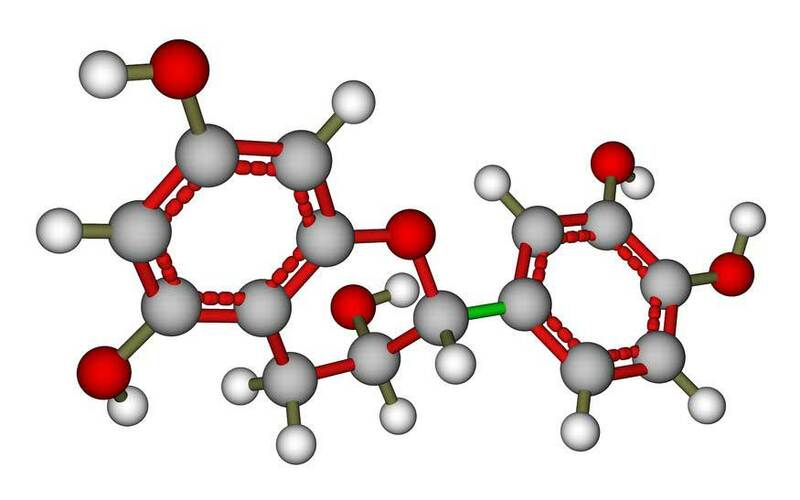 They also found that theanine related genes did not contribute greatly to catechin and caffeine production. This knowledge paves the way for further study that will lead to the development of a greater variety of tea plants. This in turn will aid tea growers to cultivate plants that are resistant to the climates that they are grown in as well as providing tea drinkers with a greater variety of tea flavours. We are all aware of the health benefits derived from the polyphenols, caffeine, theanine, vitamins, polysaccharides, volatile oils, and minerals that are present in tea. We now know how the genes found in the Tea DNA of any plant determine the levels of these ingredients. Producers will be able to maximize the medical and health benefits derived from drinking tea. Over thousands of years we have developed a wide variety of tea plants. We have transported plants from one continent to another and have developed them further by selective breeding. We have been able to build economies based on tea cultivation in ever increasing parts of the world. Recent changes to global climates have tested the ingenuity of the tea growers to the extreme. Floods and droughts have left many growers with poor yields. The continual use of insecticides and pesticides has weakened the tea plants. These struggling tea economies are also unable to invest in renewing old stock with new plants. We now have a new understanding of the detailed makeup of the tea plant and how their genes impact on the various aspects of the plants. Understanding Tea DNA represents a major breakthrough for the Tea Industry. It could not have come at a better time as the Tea Industry struggles to survive in many parts of the world. Even more exciting is the prospect of a massive increase in diversity of cultivars. We will be able to grow plants better able to survive specific aspects of any climates such as severe droughts. We will be able to develop plants to increase their different health benefits. On top of that we will develop an even greater variety of extraordinary flavors. This is looking very positive for the Tea Industry and the more than 3 billion people across 160 countries that enjoy consuming tea.